Personal Training is all about staying motivated, getting the best results and getting them on schedule. 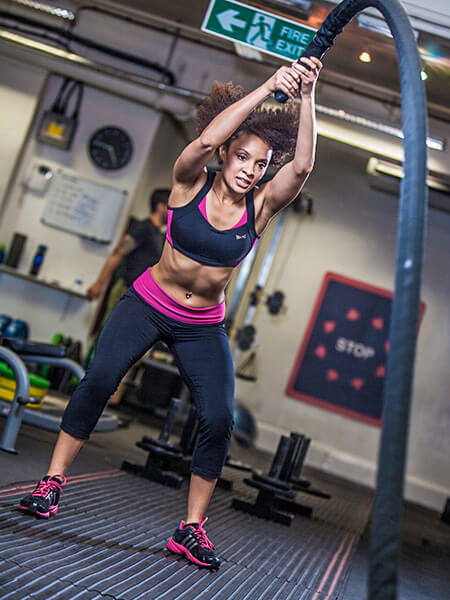 At Chelsea Fitness we recognise that every client is individual, and we know that every client requires a unique programme to achieve his or her goals in the quickest possible time. We know that Personal Training is not just about having someone with you in the gym; it is about having someone guiding you through your entire programme of health and fitness development, which includes your training and lifestyle inside and outside the gym. Whatever you want from your workouts, we at Chelsea Fitness will tailor the fitness training to suit your needs and fit in with your schedule. The philosophy of Chelsea Fitness Training is one of holistic whole body fitness. 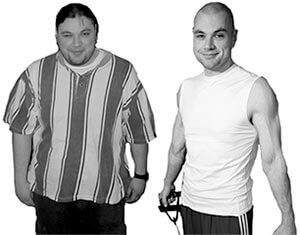 Sinisa lost 40kg in 6 months through properly monitored nutrition, training and supplementation. He is now one of our trainers! 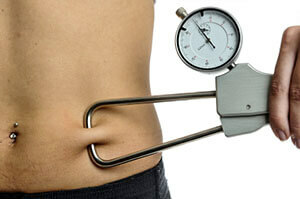 BioSignature Modulation is a systematic approach to losing unwanted body fat in specific locations i.e. “Spot reduction”. The science behind BioSignature Modulation comes from skin fold data Charles Poliquin has gathered over the past 20 years and comparing his data against blood, urine and saliva tests to determine a client’s specific hormone imbalance. Charles Poliquin has discovered 12 specific sites taken as skin caliper measurements that scientifically determine what hormones need to be optimized through diet, supplements and training to achieve rapid results in fat loss. Fat around the hips? We look at Insulin levels in your body. Fat Thighs and Hamstrings? Estrogen issues. Fat around the Stomach? An imbalance with the stress related hormone Cortisol. Within a 20-30 minute consultation measurements are taken from each of the sites then compared; this identifies which areas of the body have excessive levels of fat relative to the other 11 sites. BioSignature Modulation will identify an accurate visual map of the problem areas. Once this is analysed, the next step is to set out specific protocols to resolve the issues. An improved performance in all areas of your life. This includes your body composition, hormone balance, sleep, energy levels and health. By following the outlined plan you will emerge leaner, stronger, healthier, and more energetic. BioSignature Modulation is the closest thing you will ever come to spot reduction.